Renew Your Subscription and Give a FREE Gift!!! 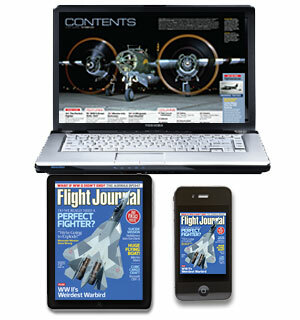 $12.48 (6 issues) and give a Digital Subscription FREE! • Get immediate access to digital editions. Use the boxes below to give a gift to one or more of your friends.